Leave the week behind, celebrate with "Buck Off"! Fridays Happiest Hour. $1 off all cocktails including: Whiskey, Vodka, Rum and Gin. Join our Pack and The Ranch adventures. 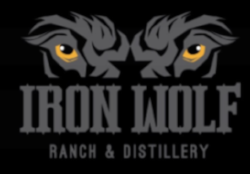 Subscribe to the Iron Wolf newsletter!